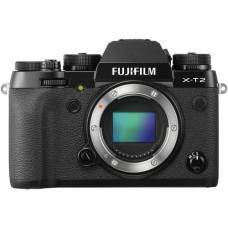 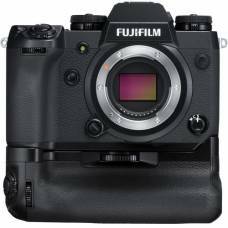 Built and Designed for the Demanding Professional PhotographerThe Fujifilm X-H1 mirrorless camera, w..
24.3MP X-Trans* CMOS III SensorThe FUJIFILM X-T2 features a 24.3MP X-Trans CMOS III APS-C sensor for..
PERFORMANCEThe Fujifilm X-T3 Digital Mirrorless Cameras features the new X-Trans CMOS 4 sensor and X.. 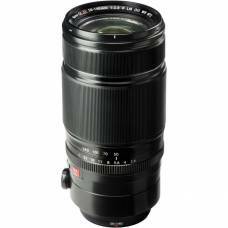 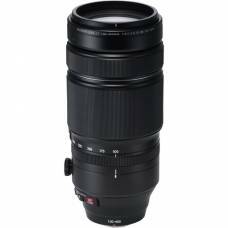 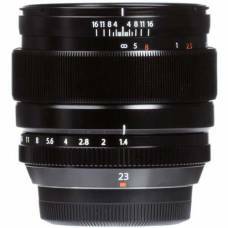 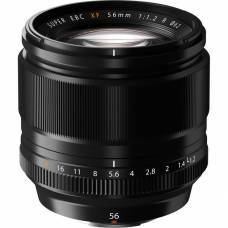 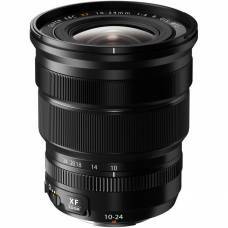 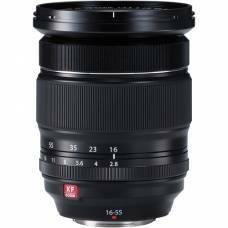 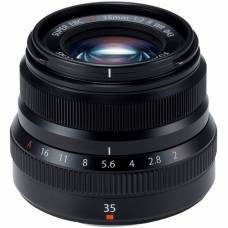 The Fujifilm XF 10-24mm f/4 R OIS Lens is a wide-angle zoom providing a 35mm-equivalent focal le.. 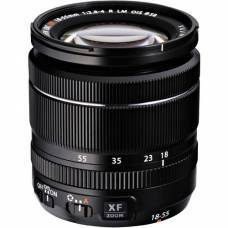 Reduced chromatic aberration to help deliver high resolution images The optical construction ..
Flagship Standard Zoom Lens Achieve the best-in-class image quality with this fast standard zoom ..
With this single versatile zoom featuring a maximum aperture of f/2.8 and a broad focal length range..
Wide-Angle for Everyday ShootingThe Fujifilm XF 23mm f/1.4 R lens is a prime wide-angle lens that pr..
Optical design for flagship telephoto zoom image quality To deliver the best image quality i..